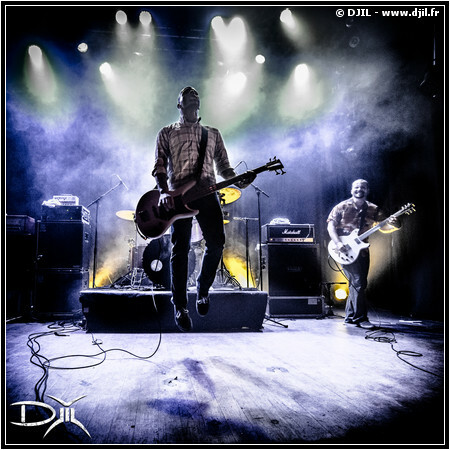 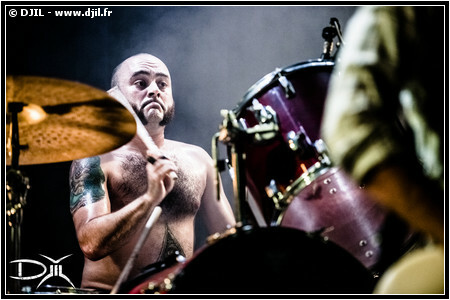 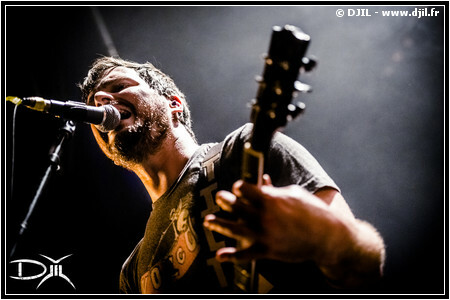 Paris - Le Divan Du Monde - Prod : Speakeasy - 20 Septembre 2012 - 19h30 - Post-Rock. 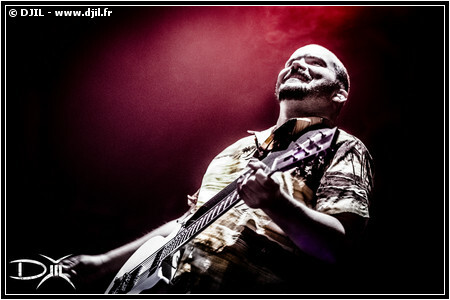 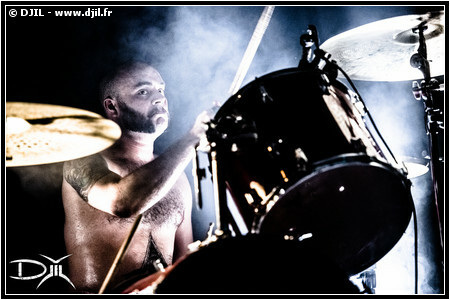 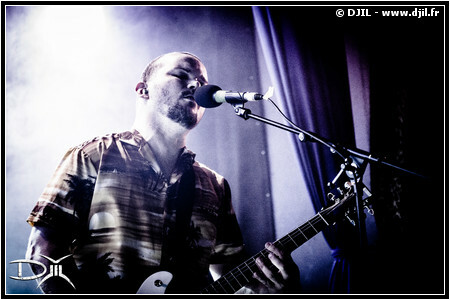 ..:: TORCHE - Post-Rock ::.. 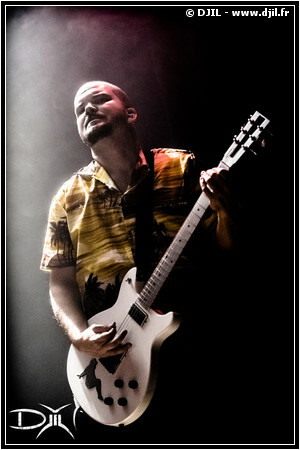 The group was formed in 2004 by Steve Brooks (ex-Floor), Juan Montoya (ex-Cavity, ex-Ed Matus Struggle), Jonathan Nuñez and Rick Smith (who also play in the grindcore band Shitstorm). 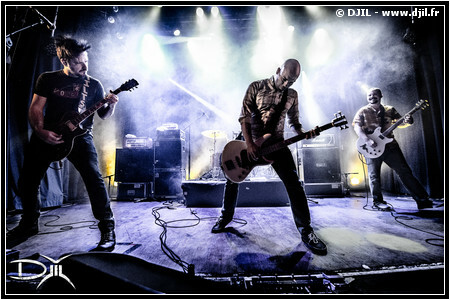 According to MTracks.com: - Their music has a unique, hard-hitting sound that provokes a wide range of emotions, and they have a large fan base throughout the world. 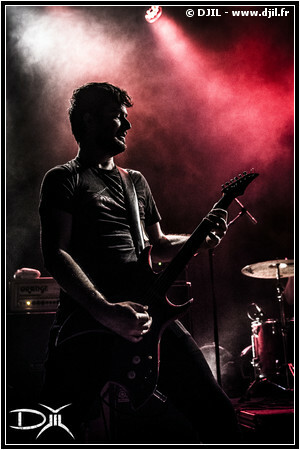 - They have toured with Mogwai, Isis, Pelican, Black Cobra, Baroness, Jesu, The Sword, Stinking Lizaveta, Harvey Milk and Boris. 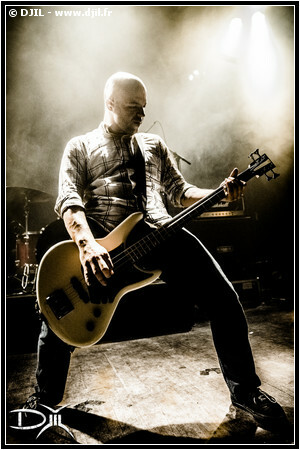 Steve Brooks, however, has said that they don’t consider themselves a metal band. 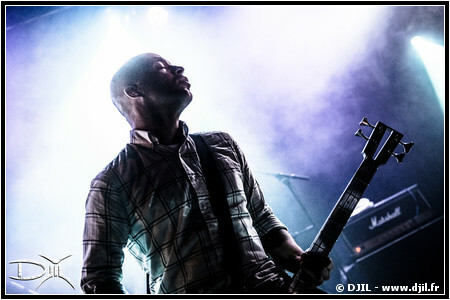 In describing the band’s sound, Smith said in an interview: - To me it’s mostly a combination of everything we listen to collectively as a band. 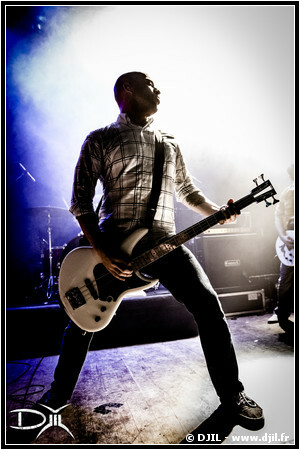 We take what we like from what we grew up on and use it as creatively as we can. 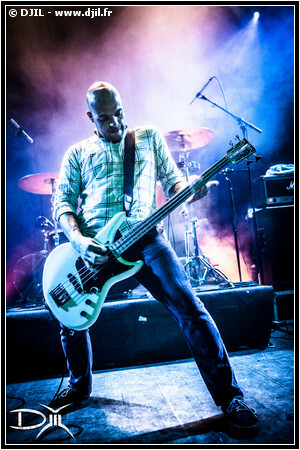 I think the meshing of different sounds comes naturally just because we all have different musical backgrounds yet have a ton of common interests. 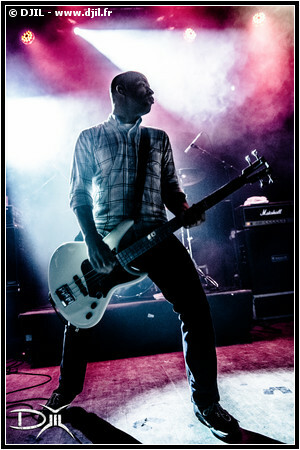 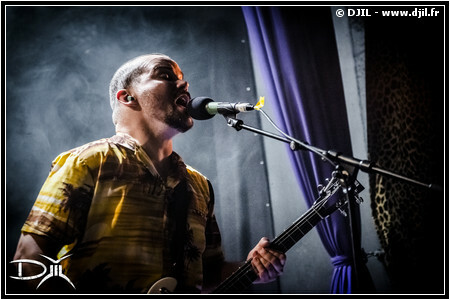 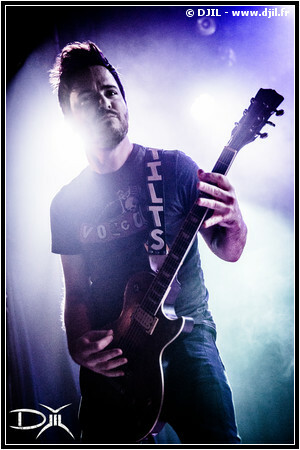 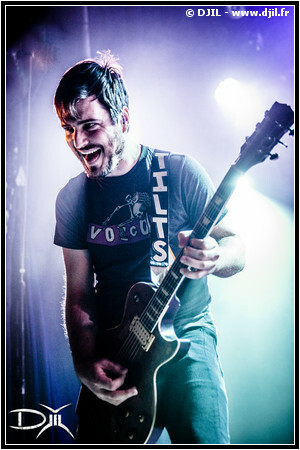 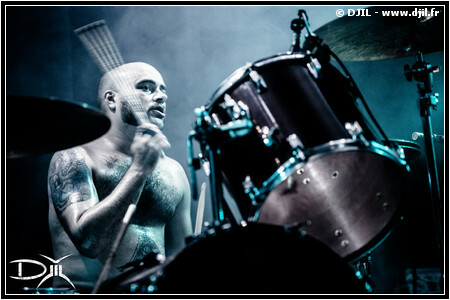 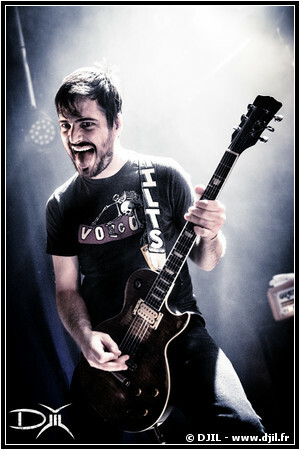 - In terms of touring, Brooks said Torche is getting more of a young crowd." 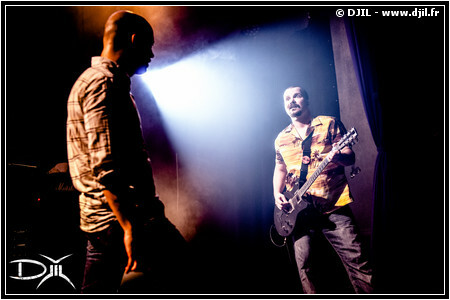 ..:: Prod : SpeakEasy ::..
"Promoteur, producteur de concerts, tourneur / Concert promoter." 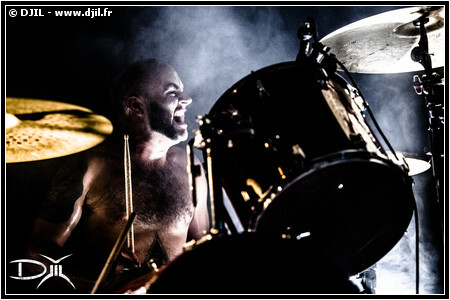 "TORCHE" "Le Divan Du Monde" "Paris" "Prod : Speakeasy" france Post-Rock music live concert action show band musique groupe portrait nikon d800 nikkor "24-70mm" "70-200mm" "50mm" fisheye "10,5mm" "10.5mm" "10,5" "10.5" "f1,4" "f1.4" "f2,8" "f2.8"